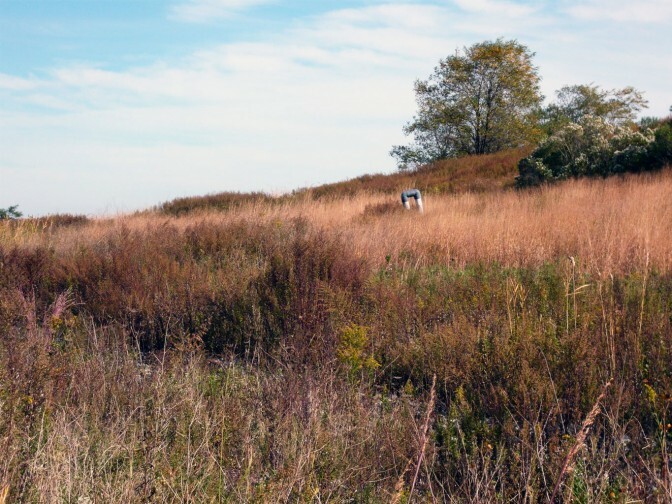 Visit the Greenbelt Nature Center to learn about the Freshkills Park transformation, see examples of native and invasive plants, and create your very own passport-sized field notebook using paper that’s made from plants at the park! 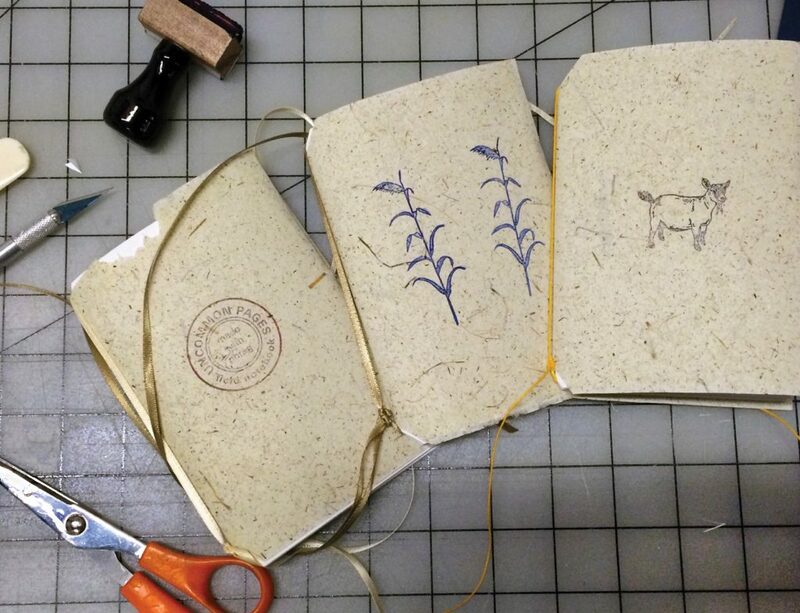 This workshop is part of an ongoing art project called UnCommon Pages, where artist Susan Mills has made paper sheets from an invasive plant found at Freshkills Park called Phragmites, reimagining the plant as a form of recycled art. This program is geared for adults and families with children ages 8+. The program is a partnership with the Greenbelt Conservancy.